Successfully referred patients will be assessed for eligibility by the physician. They will ensure that anyone who is eligible will obtain safe and legal access to medical marijuana. 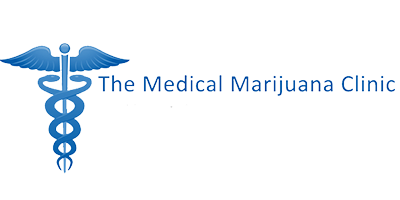 The Medical Marijuana Clinic Victoria believes that patient choice is critical and endeavours to treat patients with respect for their individual needs.